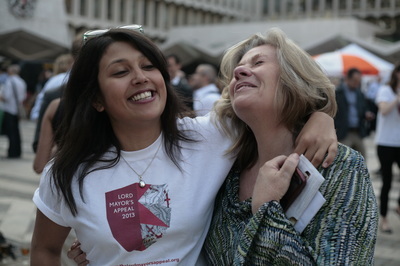 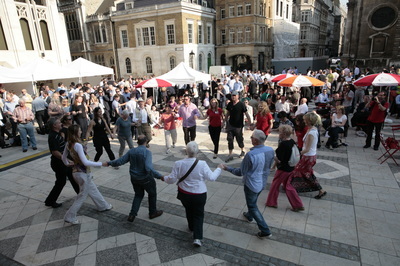 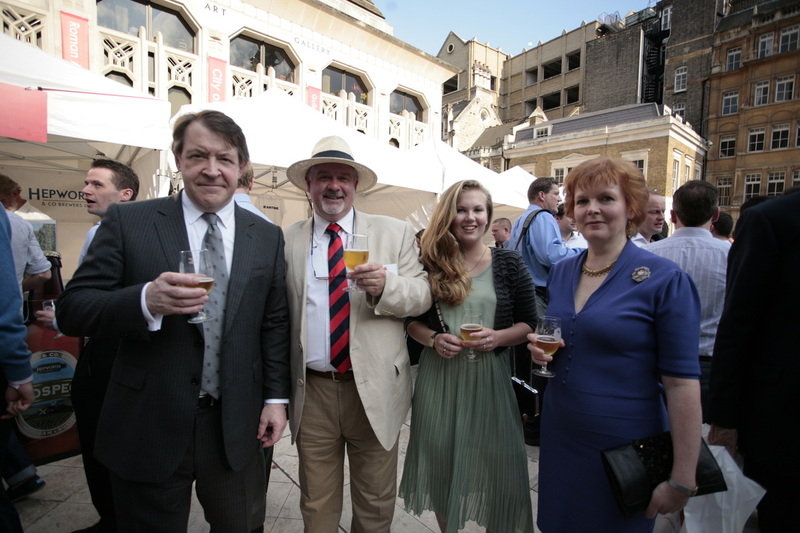 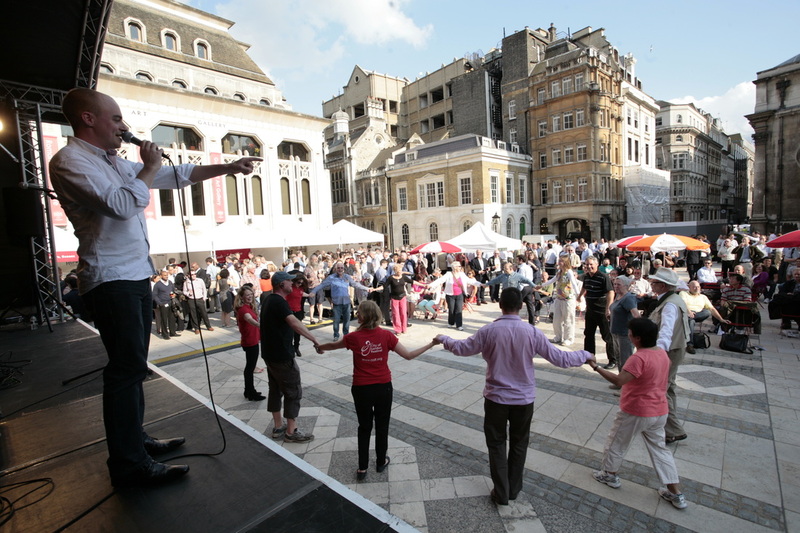 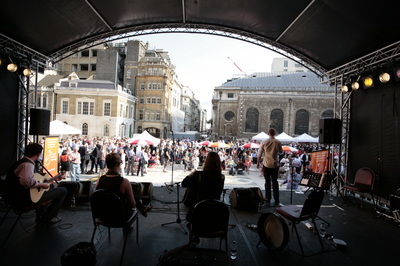 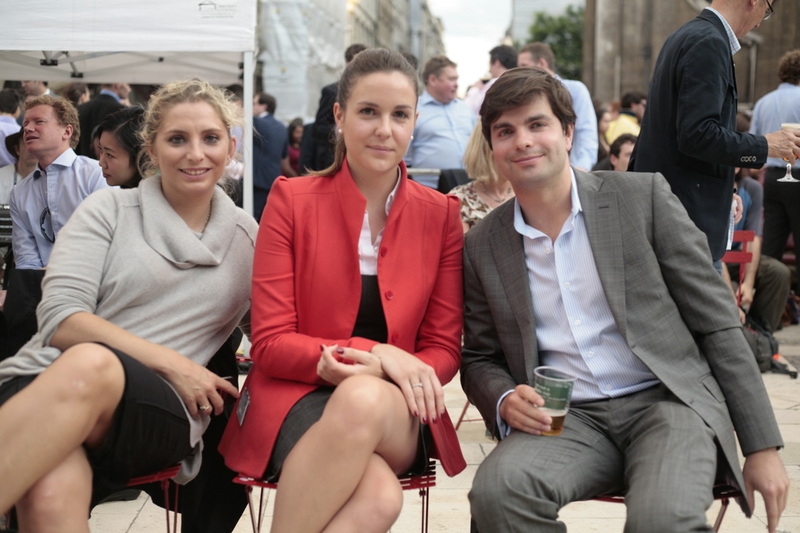 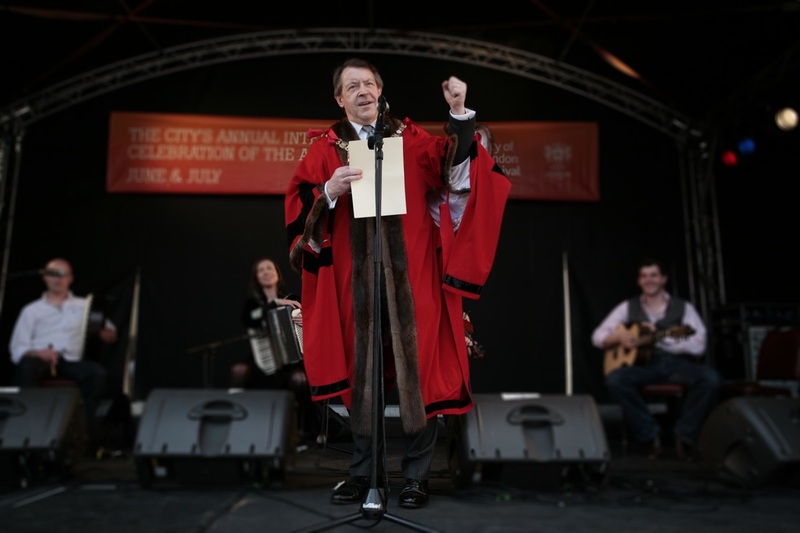 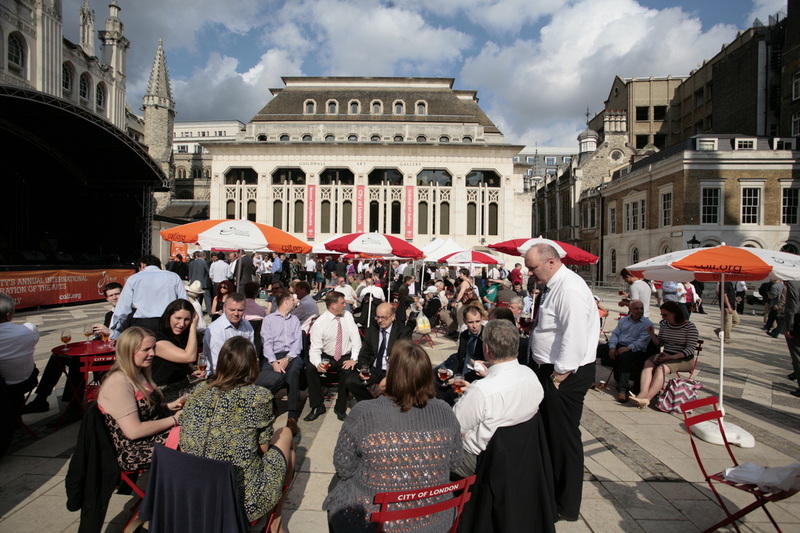 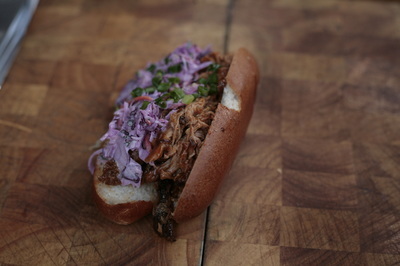 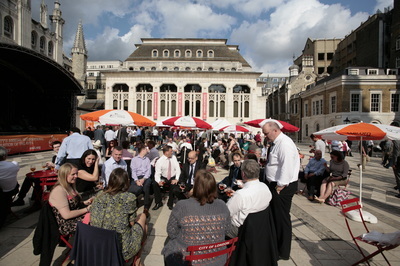 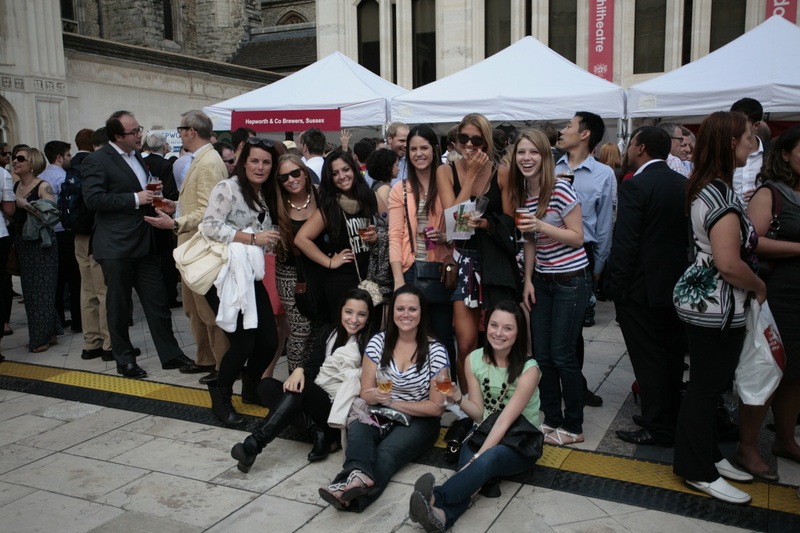 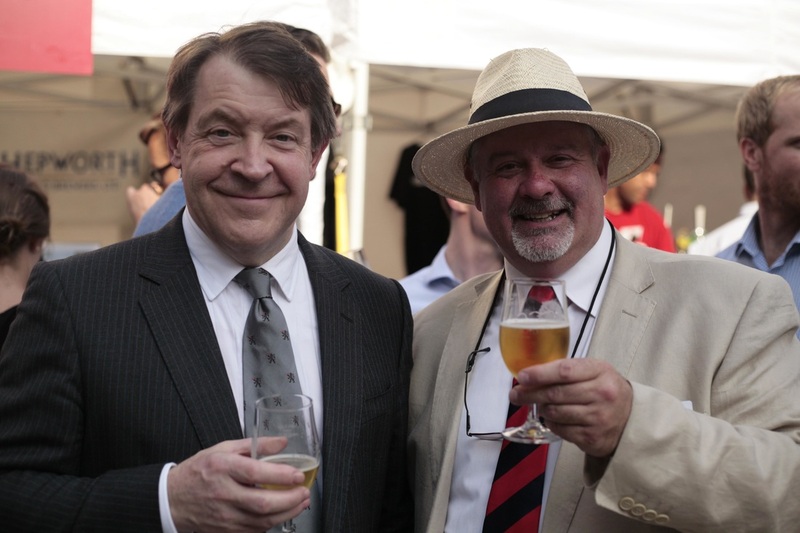 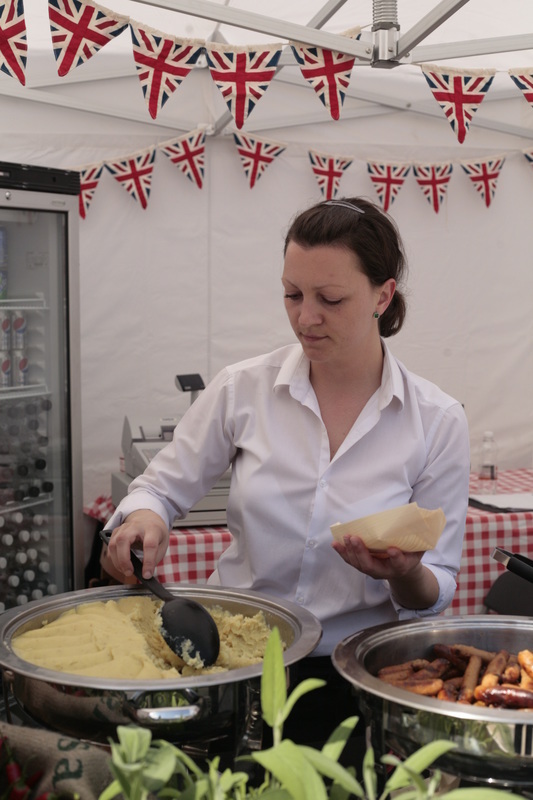 On July 4th 2013, Guildhall Yard played host to the City’s first ever outdoor beer festival to raise money for the Lord Mayor’s Appeal. 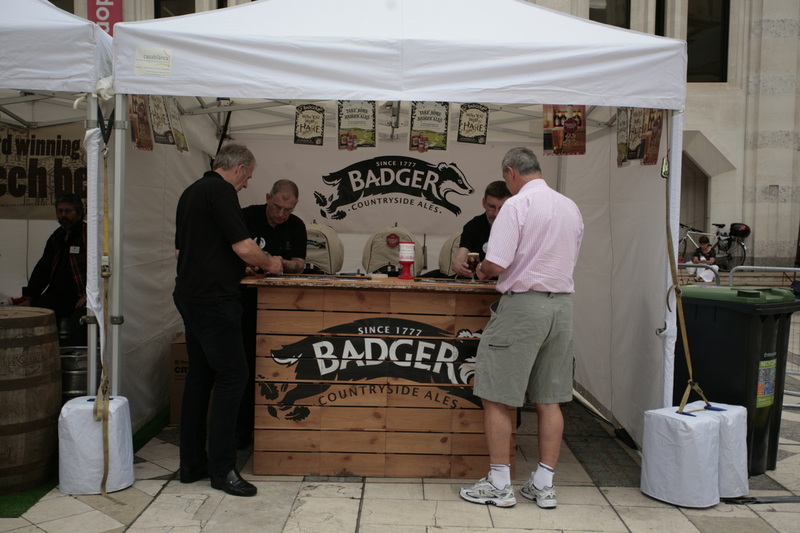 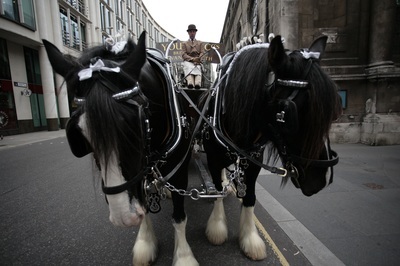 Over 2,000 thirsty residents and city workers flocked to the Guildhall to sample the many cask ales, lagers and stouts provided by ten of the country’s best-known breweries. 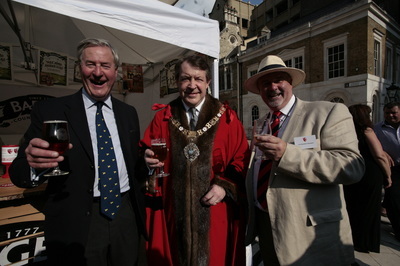 Bell ringers from St Lawrence Jewry and St Mary-le-Bow rang the bells to mark the official opening of the City Beerfest. 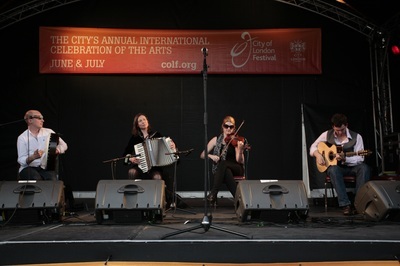 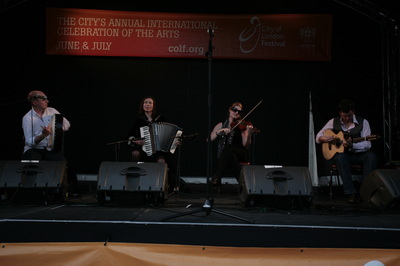 Later in the evening, beer lovers were able to take to the dance floor to enjoy Irish folk music provided by Ceili Max. 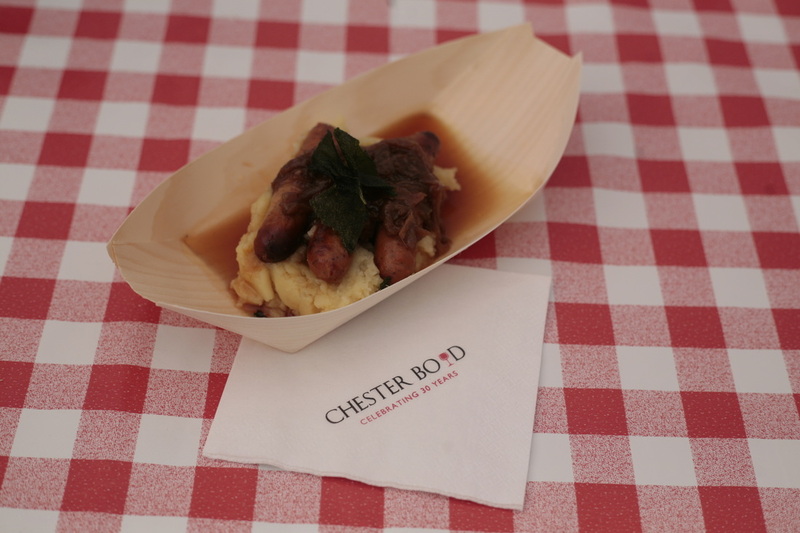 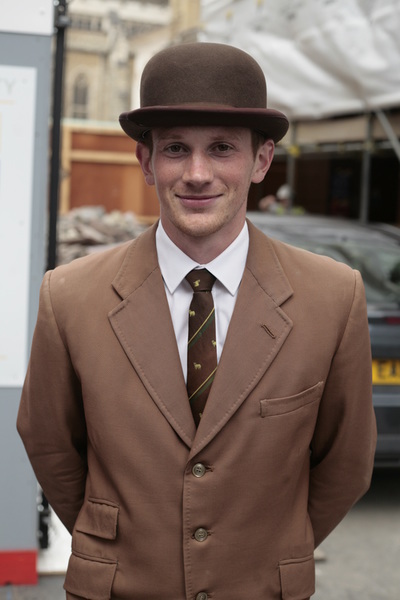 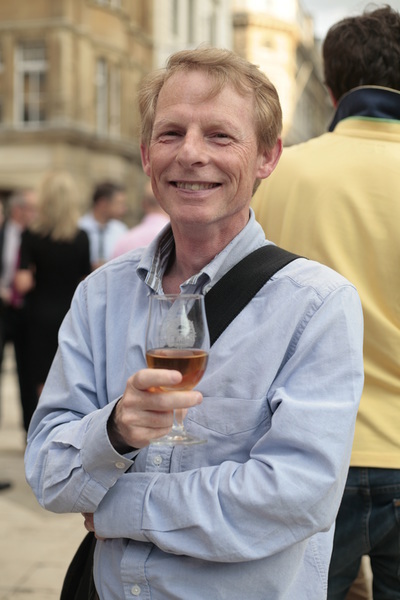 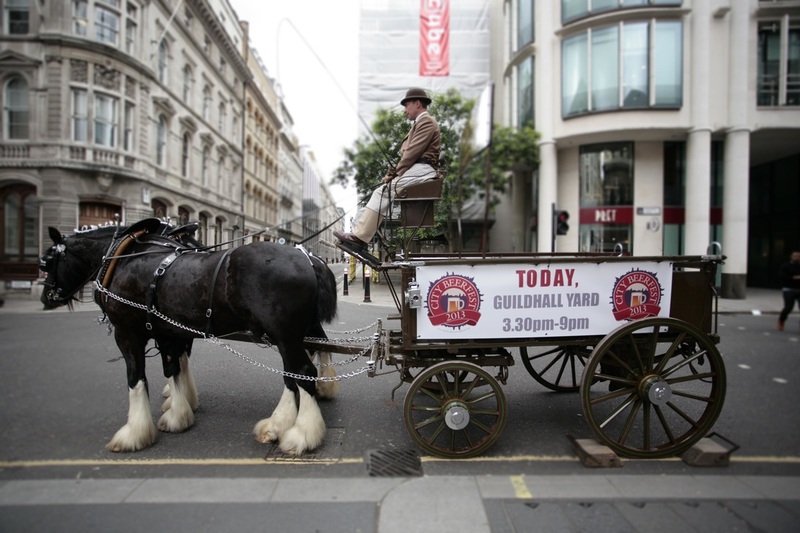 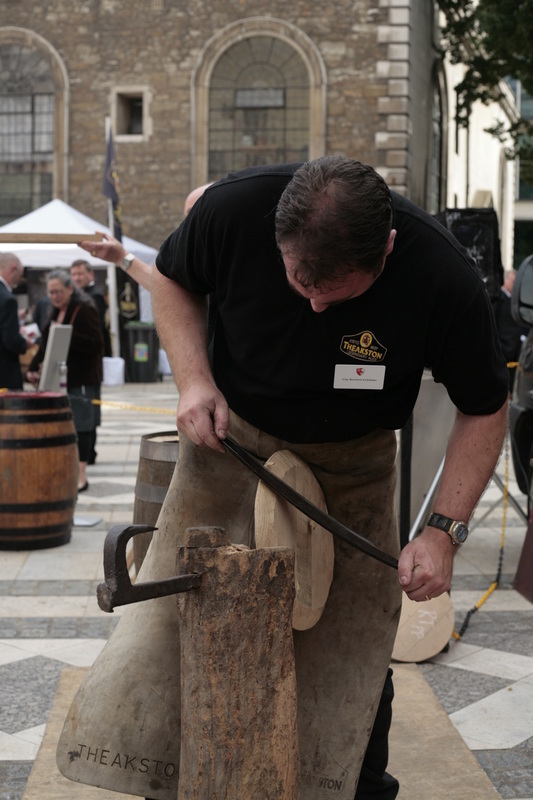 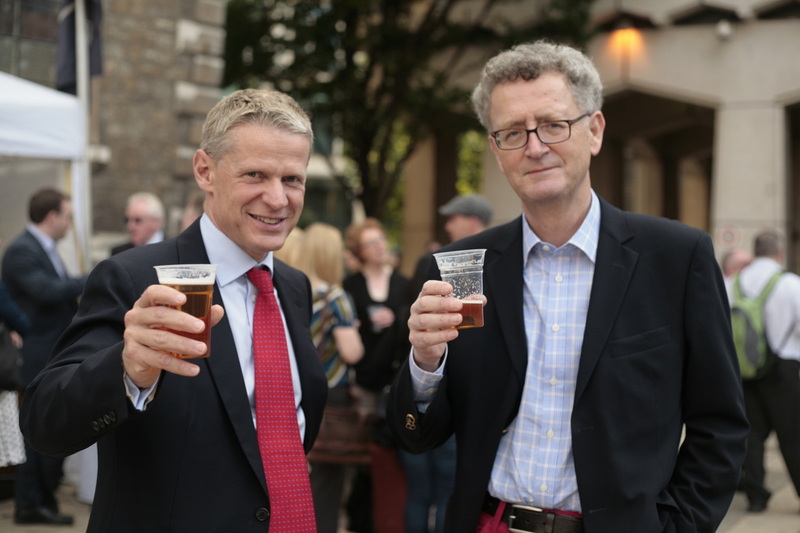 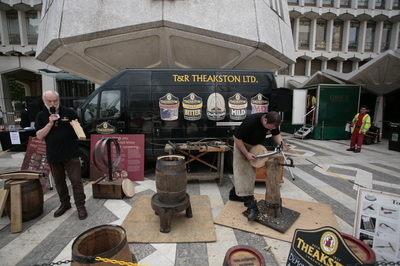 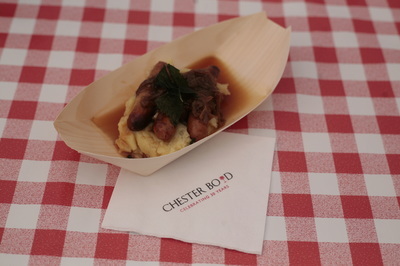 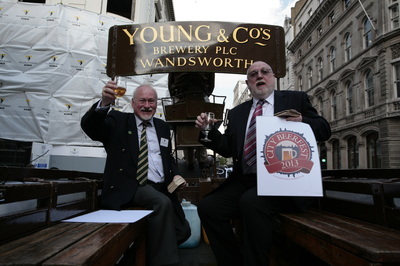 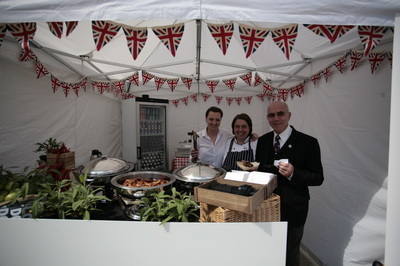 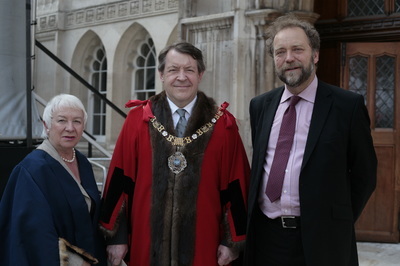 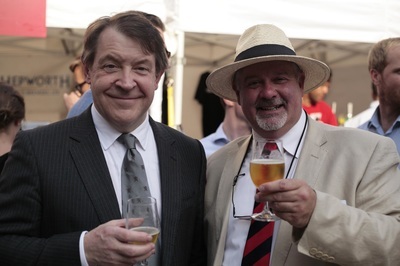 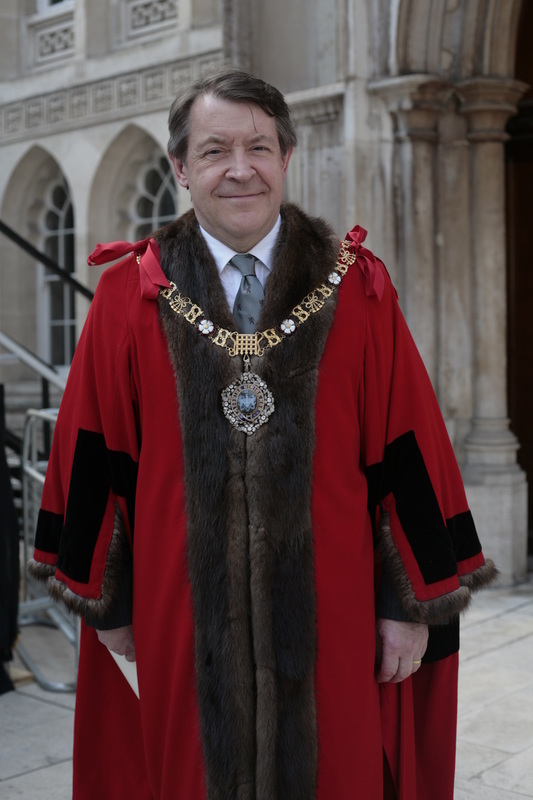 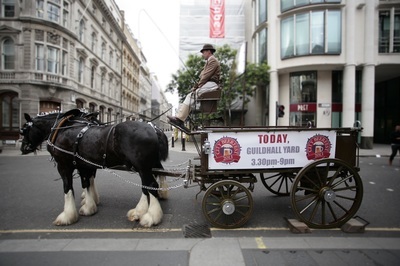 The event was organised in partnership with the City of London Festival and the Worshipful Company of Brewers.